The Early Television Foundation is dedicated to the preservation of the technology from the early days of television. Our website's mission is to preserve and make available to the public the history of early television, from the mechanical systems of the 1920s through the introduction of color televsion in the 1950s. 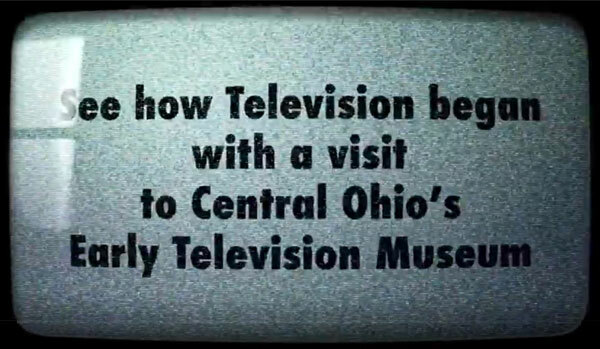 The Early Television Museum and Foundation depends on donations to fund their operations. Please consider making a tax-deductible contribution to the Early Television Foundation. We welcome your comments and suggestions about our website. Please contact the Foundation at info@earlytelevision.org. Buy professional papers from homework writing service online and enjoy your student life. Bespoke Yacht Charter offer yacht charters at Cannes Film Festival with prime berths in the Port of Cannes. My Dissertations - hire a dissertation writer online. 123termpapers.com is the top service when it comes to custom research paper writing. Copycrafter.net - professional assignment writing service in USA. Beautyintensified.com has the best beauty & lifestyle product reviews. Find affordable writing expert to help with your essay paper. What is the best longboard to get? If you are interested in practicing contact sports, Dek23 is the perfect solution for you.